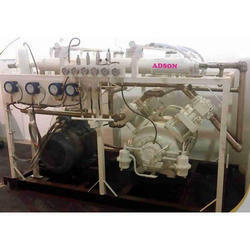 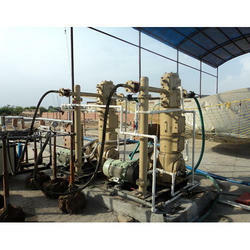 With wide expertise in this domain we have come up with high grade Gas Compressor, Air Compressor, Booster Compressor, PET Compressor etc. 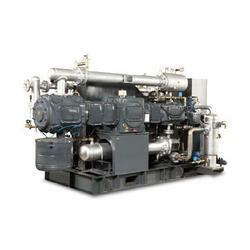 These are manufactured in compliance whit the set industry standards and quality norms. 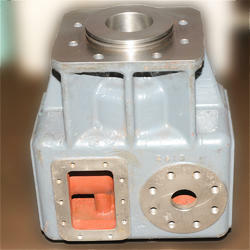 Clients can avail these from us as per their requirements and specifications. 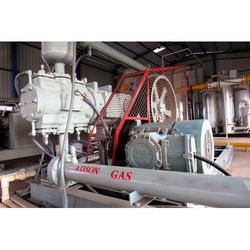 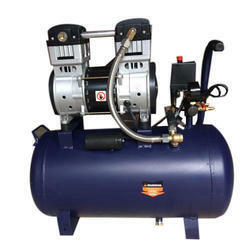 We are a prominent manufacturer and supplier of superior quality Air Compressors. 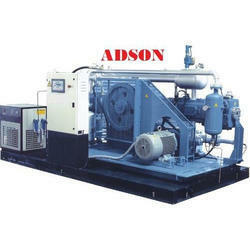 These compressors find their applicability in agriculture, textile, fertilizer, cement and automobile industries. 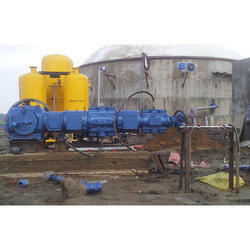 Our products are manufactured using high grade raw material that are procured from some of the most reliable vendors in this industry. 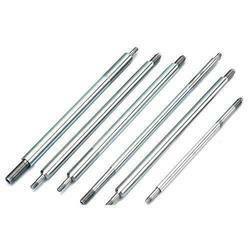 These are widely acclaimed in the market for their low maintenance, easy installation, high performance, reliability and durability. 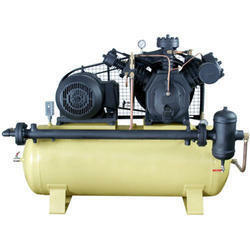 Leading Manufacturer of compressor cylinder from Ahmedabad.